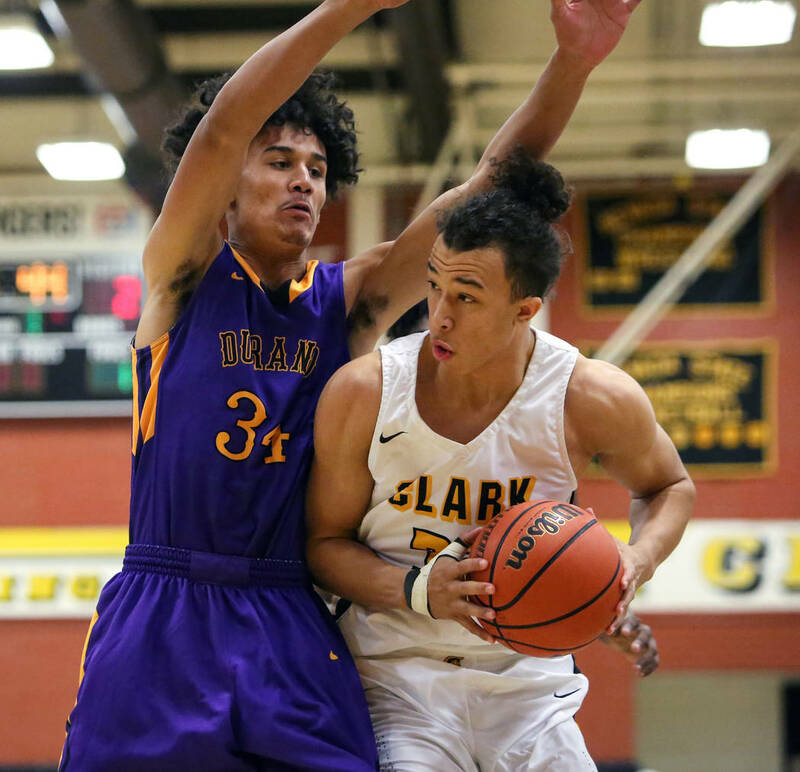 Clark senior forward Ian Alexander had a pep in his step during basketball practice Monday. And not the kind of pep he worked to regain after tearing his left ACL and meniscus in February. He has that pep again, too, after six-plus months of rigorous rehabilitation. But this particular pep was fueled by something else — and accompanied by a collection of congratulations. Alexander, a perennial straight-A student, discovered the program while laying in bed and perusing emails as he recovered from knee surgery. Almost 17,000 students across the country applied for placement at the 40 prestigious academic institutions that partner with QuestBridge. Alexander is one of 1,044 in the senior class selected to receive a full scholarship. He plans to study bio-medical engineering. Alexander credits his parents for the instillation of the academic focus that drives him to this day. But his mother, Sara, says her son is equally — if not more — responsible for the development of that value. It was Ian who insisted that he participate in the math and science magnet program at Hyde Park Middle School. It was Ian who would arrive to school early and stay late to maximize his learning potential. 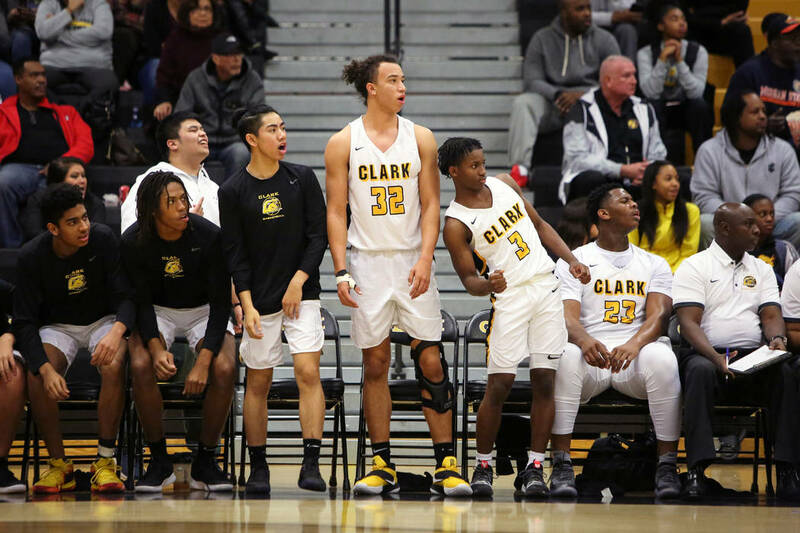 His growth as a student coincided with his growth as a basketball player, and Alexander, as an athletic and versatile wing, decided to attend Clark for its rigorous science and technology magnet programs. 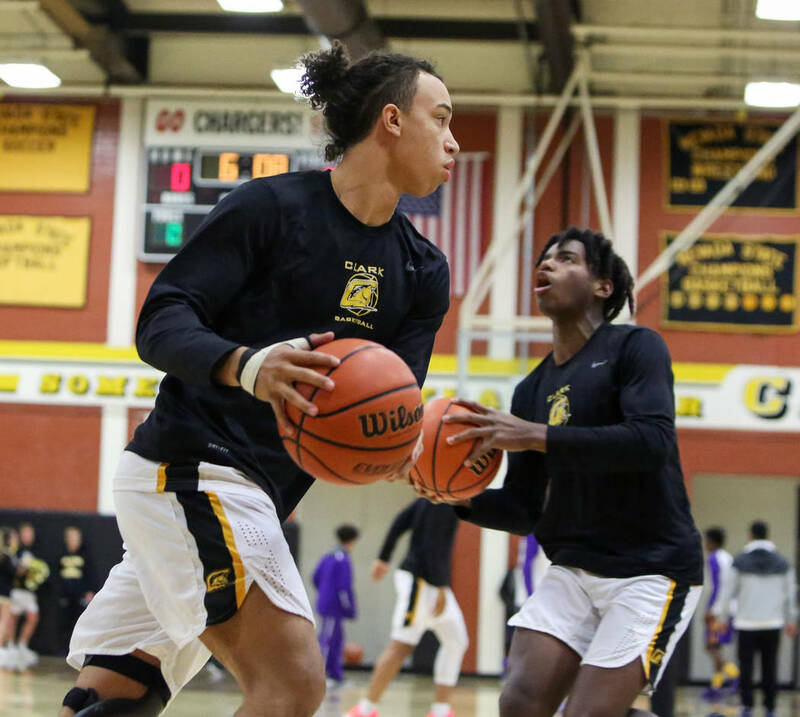 Alexander thrived on the court and in the classroom, earning college credit via advanced placement classes and college recruiting attention from Ivy League stalwart Princeton, which he visited unofficially as a sophomore. 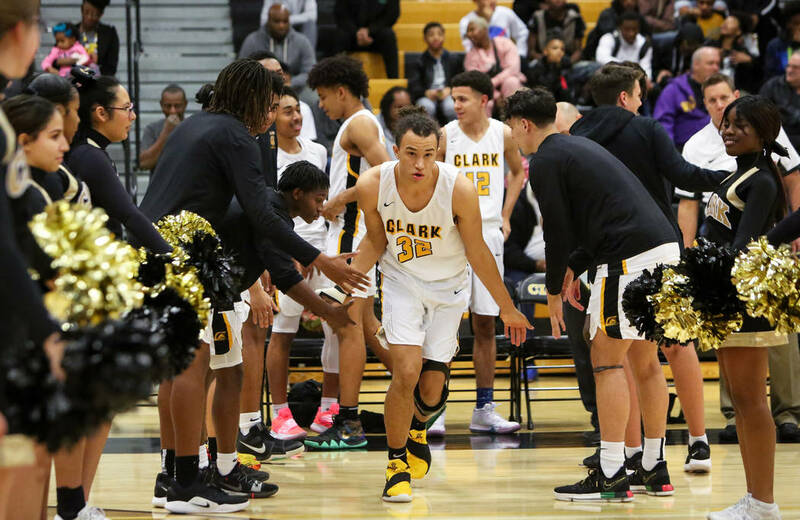 Alexander knew that something had snapped in his left knee after jumping and landing awkwardly during the Sunset Region championship game against Bishop Gorman in February. An MRI confirmed that Alexander had torn the ACL and meniscus in his left knee. He had surgery three weeks after the injury and was confined to his bed for hours on end, often strapped to a continuous passive motion device during the first phase of his rehabilitation. 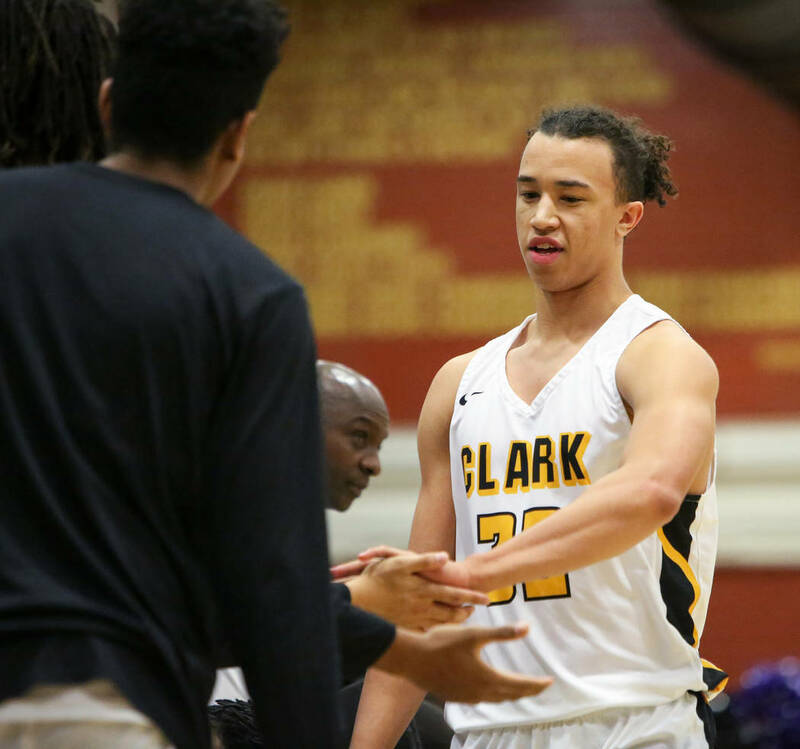 Though distraught and discouraged, Alexander didn’t dwell on the rehab, or on the reality that he would have to sit out his final season of club basketball, typically the most crucial for a prospective recruit. He instead focused on scholastic achievement, learned of QuestBridge while researching postsecondary opportunities and applied for the foundation’s College Prep Scholars Program that prepares juniors for college admission. Upon acceptance, Alexander secured selection from mid-June to mid-July to the University of Pennsylvania’s Wharton Sports Business Initiative. He lived on campus, took classes and continued his rehab in preparation for his senior season. 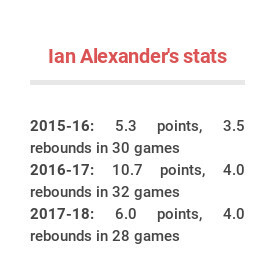 Alexander returned to Las Vegas in late July and was cleared for noncontact basketball drills in August. 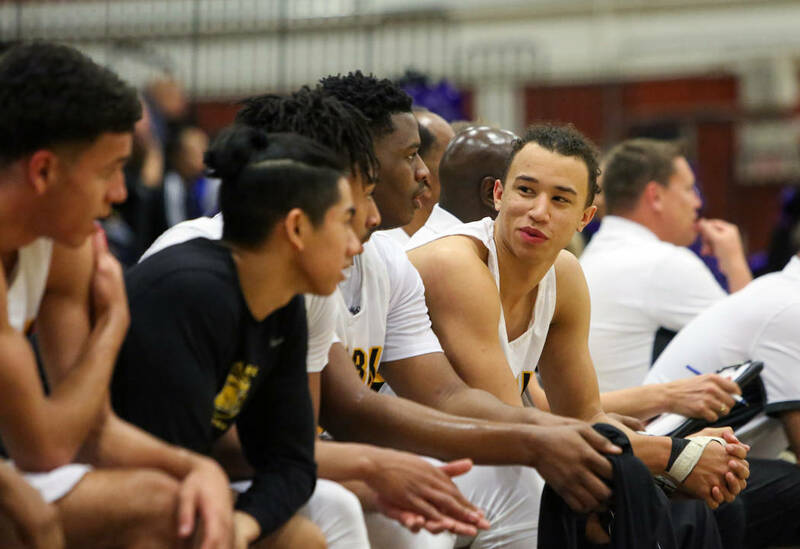 He joined the Chargers for game action during their preseason fall league in September and October and returned to the starting lineup Saturday in a victory over Santa Margarita (California), scoring four points. Academics still take precedent over athletics, and Alexander spent the fall finalizing his application for QuestBridge’s National College Match program, from which he ultimately earned his scholarship. 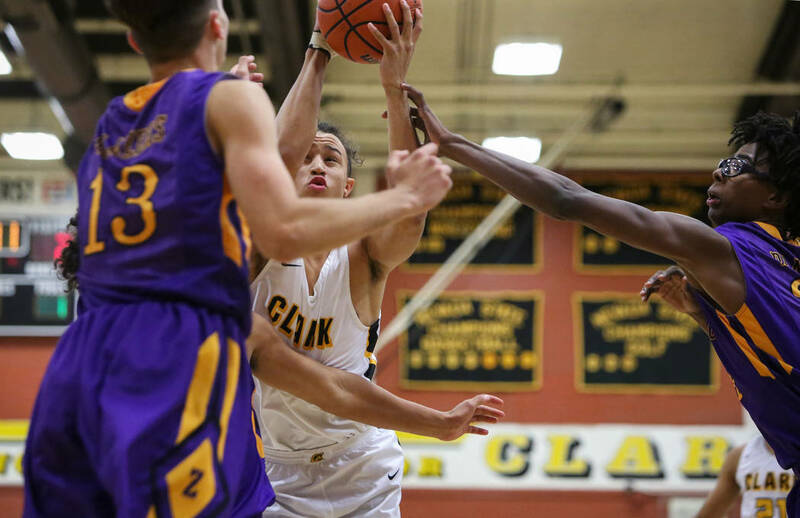 He was selected as a finalist and chose the nine colleges he would most like to attend, ranking Northwestern third after Columbia and Vanderbilt. Finalists discovered their fate Monday, and when Alexander received an email from QuestBridge, he rushed to the school office, where his mother and school administrators had congregated.